Modiform have recently helped improve the privacy and to correct the poor use of an existing outdoor space in upper kedron with a customised shade shade to an existing outdoor patio. 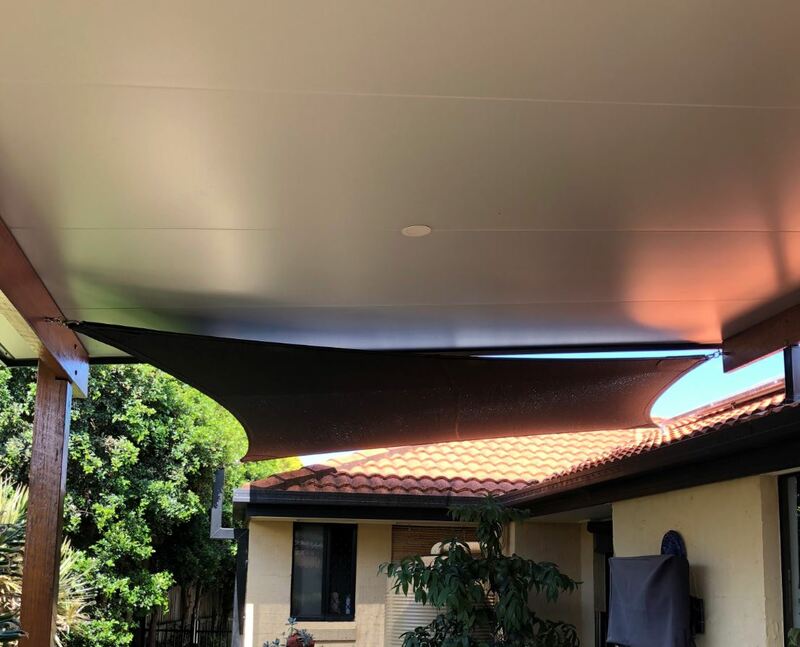 Designed to shade the existing homes’ outdoor patio, the final design was to maximise coverage by fixing each corner to the existing roof and fascia’s of the home. 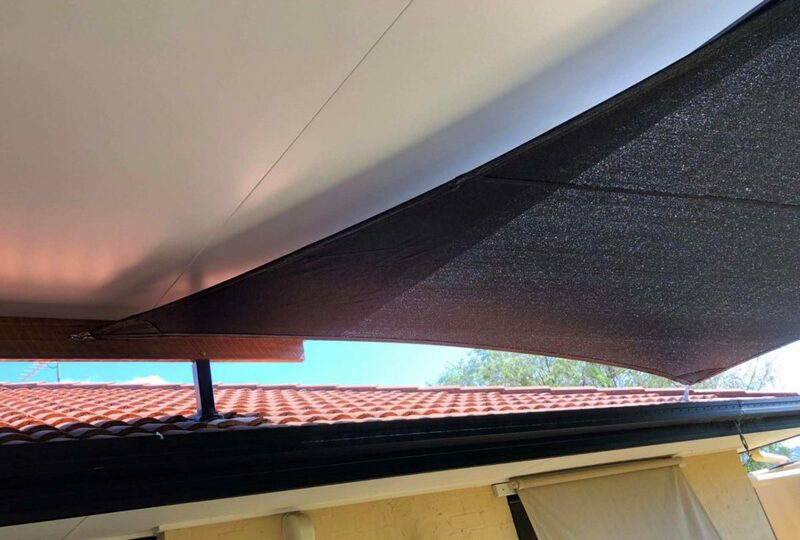 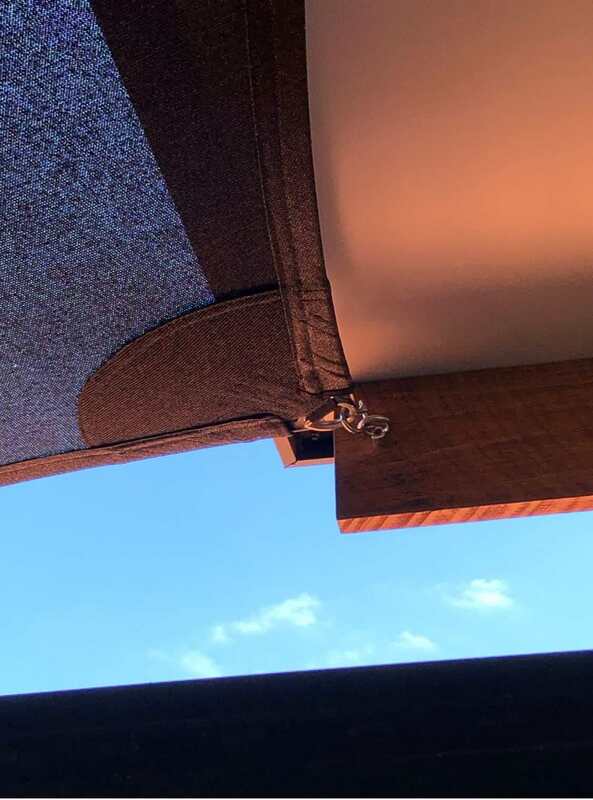 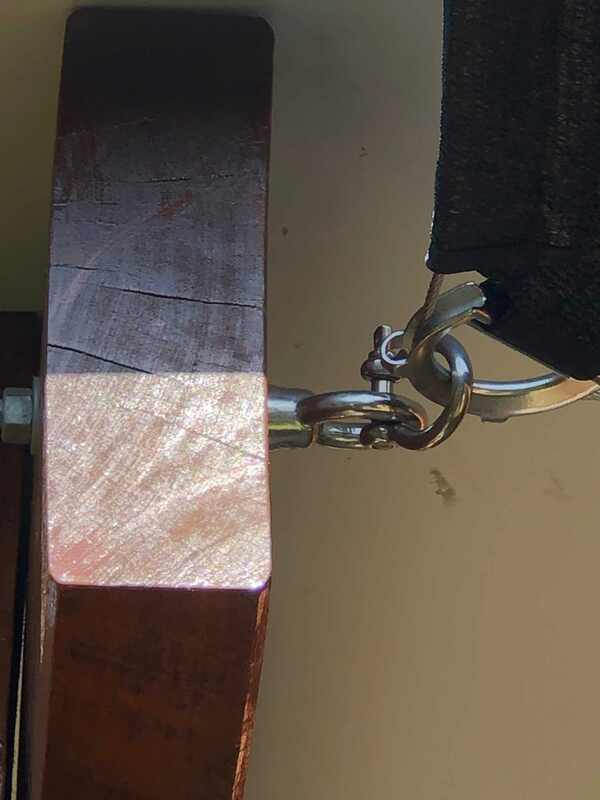 Selecting our darkest, heavy duty residential shade cloth fabric due to its UV resistant properties, including a 10 year residential warranty and high resistance UV Rays, this further added to the goal to increase shade wherever possible. 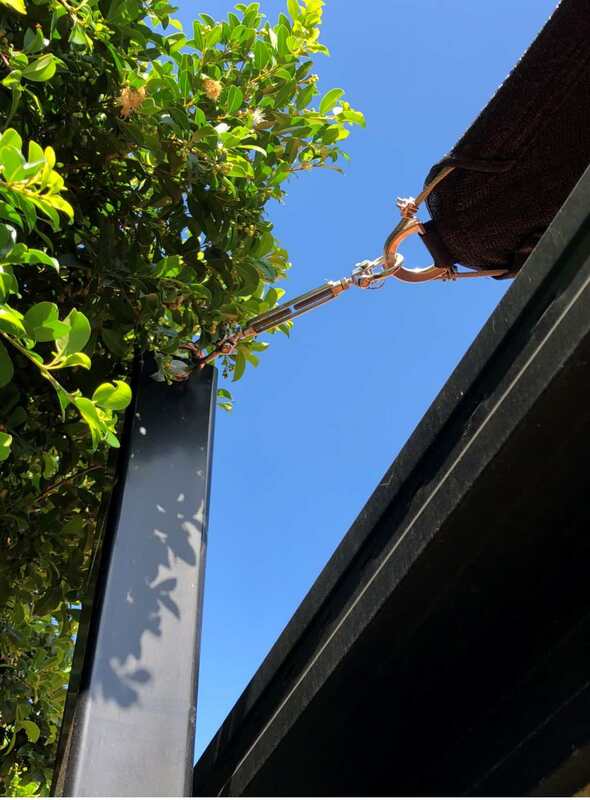 Our 4-Point Hypar, Shade Sail structure provided the patio with a modern, innovative look, as well as plenty of shade! 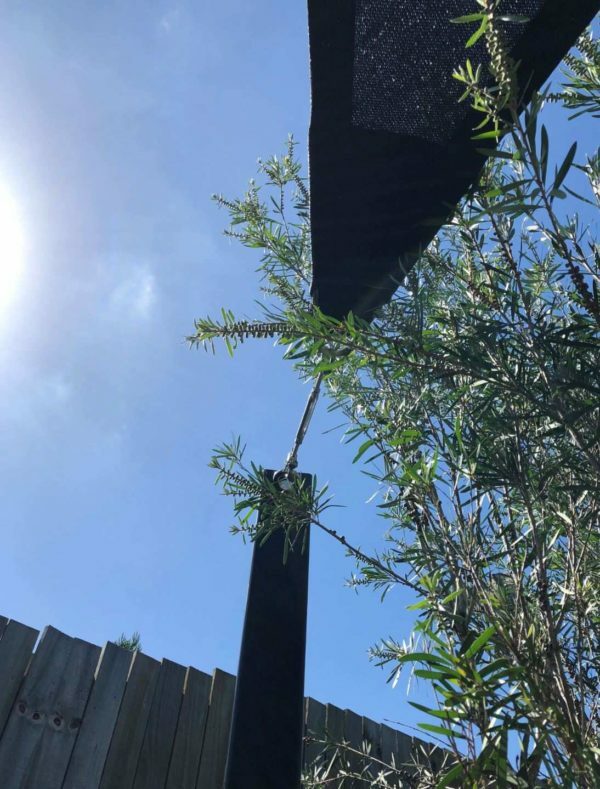 This shade sail was made with extra layers in the corners for reinforced strength with rot-free PTFE stitching and guaranteed not to fray. 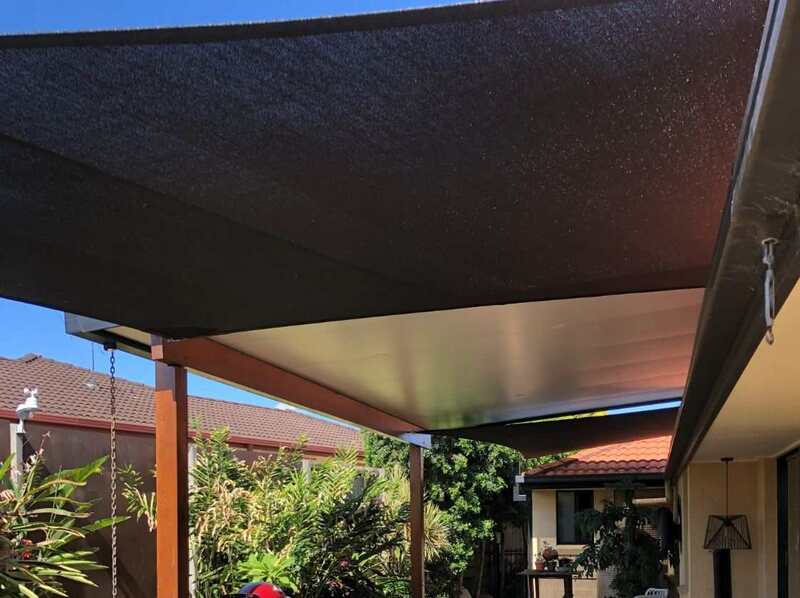 This shade structures resulted in an environment that is welcoming, protecting and comfortable for the family whilst complimenting the homes’ unique look.